Around a decade has passed since entrepreneurs discovered the profitability of cloning successful online businesses. Presently, there are hundreds of clone scripts available in the market built with unique online businesses in mind. But only handful of startups stood the test of time and blossomed into big brands. 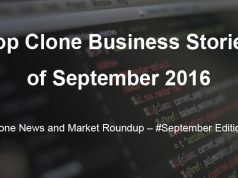 Today, we bring for you the hottest internet driven businesses worth considering if you plan to launch a profitable clone anytime soon. Go through our exclusive list and see which one impresses you the best! The concept of on-demand services was present before Uber but the cab hailing and sharing company brought it to the limelight. This started the gold rush to launch Uber like sites. 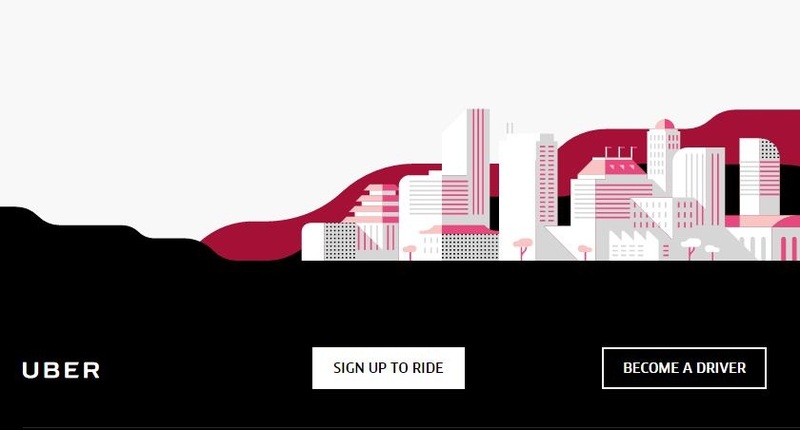 Founded in 2009, Uber changed how we travel from A to B. After looking at its rise, local cab aggregators also cropped up. Some of them built from scratch, others opted for advanced Uber clone scripts. Business & revenue model – Uber is a taxi aggregator app usedby people to hire cabs from their phone. The company takes a cut from the earnings made by registered drivers. It also recent jumped into the local deliveries business to generate more revenue from their registered fleet of cars. Bottom line – If your country doesn’t have anUber like startup, then, this is right online business idea for you. In case your region is already crowded with Uber like sites, then, simply read on! We already covered Uber but Uber for X deserves a special mention because it is an entirely different segment in itself. Uber for X means any business driven by web/mobile technology that borrows the concept of delivery or service-on-demand. 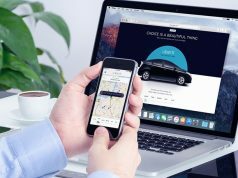 Business and revenue model–It is more or less similar to Uber. These ventures bring together service providers on a web enabled platform and charge a commission for every successful transaction. There is also scope of revenue generation from promoted profiles and ads. After Uber’s success, many businesses based on the same model came up and start making big money by focusing on the concept of on-demand service. Some of the most popular are Postmates, Minibar, Homejoy, and Bloomthat. This online marketplace revolutionized the hotel and accommodation industry by empowering home-owners to rent out extra living space to travelers. It is probably one of the very few ventures that are always in the news and making new technology leaps. 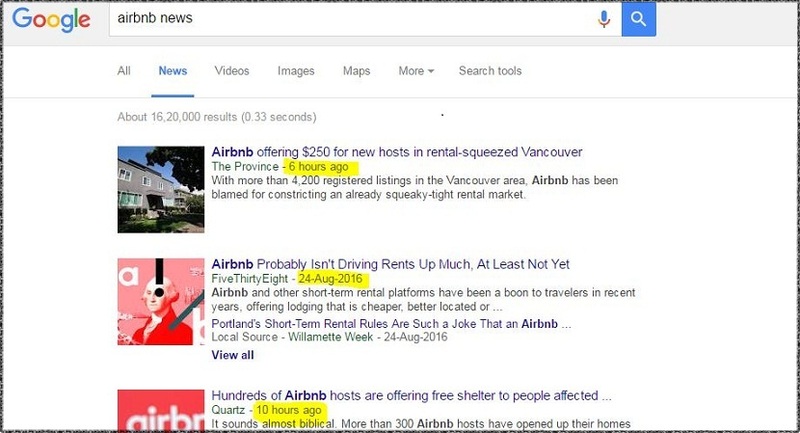 Business & revenue model – Airbnb helps people rent out entire properties, private rooms, and shared spaces by allowing listings on their website. For every successful booking, Airbnb takes a cut. It also earns from sponsored property and hotel listings. Airbnb’s growth (it recently hit the milestone of 100m guests) motived entrepreneurs to come up with similar home renting and temporary accommodation ventures. Add your own twist to the idea of Airbnb and you have a killer internet driven business for 2016. Need an example? This website lists living spaces for people who rented out their homes on Airbnb. Ecommerce is only going to grow bigger with time. While the likes of Amazon and Ebay are here to stay, entrepreneurs are targeting niche and using the social angle to grab eyeballs. Fancy and Wanelo have been successful at this and are growing steadily for many years. Their growth gave rise to Wanelo clones and Fancy scripts. Business & revenue model –Wanelo and Fancy are social ecommerce platforms used by people, small businesses, and brands to sell unique products. Like any ecommerce store, they earn by taking a small cut from every product sold. There is also scope of revenue generation from ads. In case ecommerce fascinates you, then, Wanelo and Fancy are one of the best businesses to replicate in 2016. But be warned that they are not the easy ones. 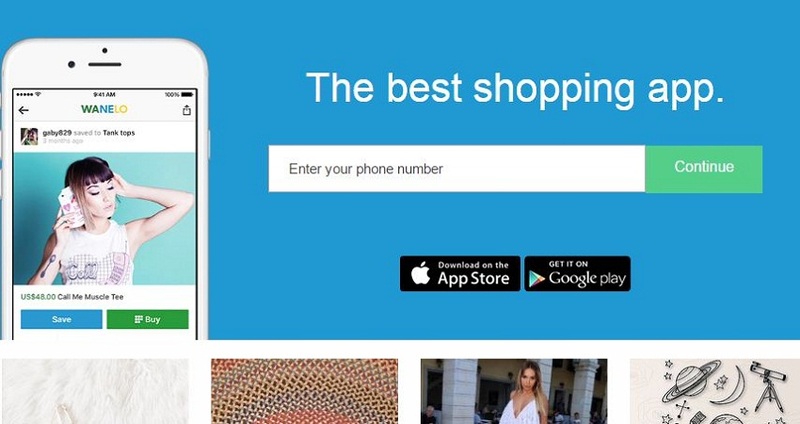 Wanelo is a full-fledged social network for fashion lovers and shoppers. 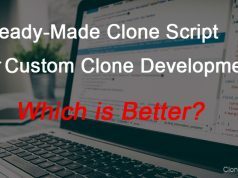 We highly recommend you to pick a powerful clone script for saving money and time. 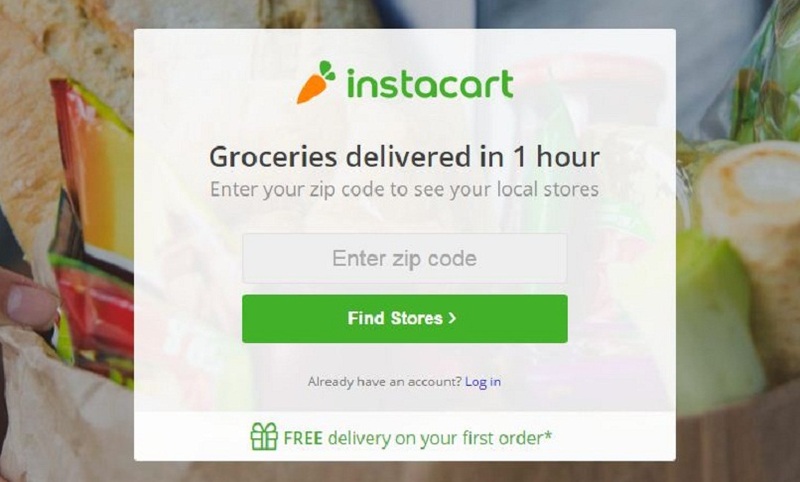 This is another online venture that can be localized to earn big profits.Instacartis a grocery ordering and delivery company that has bagged over $275M in funding and is growing at a lightning pace. Big it has grown with time but there are various countries where such a venture doesn’t exist yet. 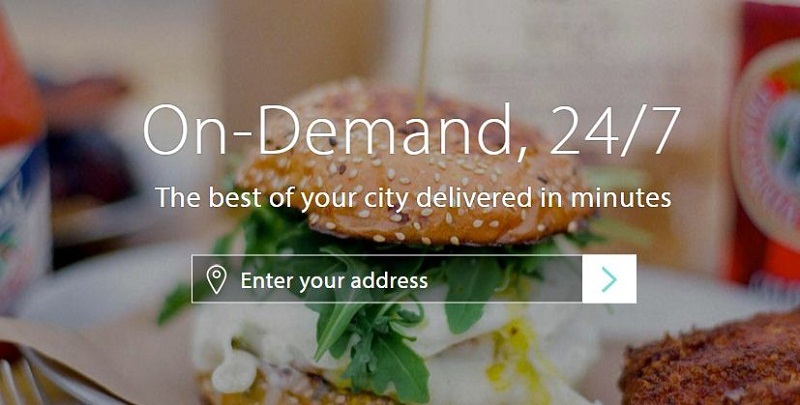 Launching your Instacart clone in such a region can be a great tactical advantage. Business & revenue model –Instacart deals in groceries and has strategic brand partnerships with big brands like Target and While Foods. The platform gets share of profit for every product sold and also experimented with fee for deliveries. Time has become even greater resource and people are doing everything they can to save it. Instacart clone fits perfectly into this idea and that’s why we think it deserves a spot in our list of best clone-worthy online businesses of 2016. 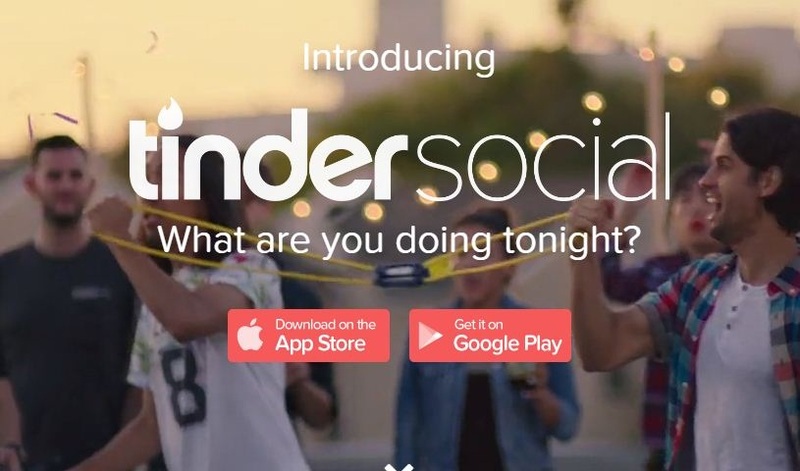 Tinder is the company responsible for making causal dating mainstream. Nowadays, even youngsters of developing countries are using such apps to hookup and plan outings. This pushed up the demand of Tinder clone scripts. Business and revenue model – The dating and social app helps people connect with each other and plan outings. It generates revenue mainly by selling premium app features and brand partnerships for ads. Entrepreneurs however knew that competing directly with Tinder could be a risky proposition. Because product differentiation is the key to success, Tinder clone enthusiasts started targeting unique communities to build an audience. We recently wrote a post about the same. Check it out and learn more about cloning Tinder. Founded more than a decade ago, this peer-to-peer shopping platform is still clone-worthy for its engaged user base and revenue generation capabilities. From art to beauty products and toys to craft supplies, Etsy sells a vast range of handmade and unique products. Business and revenue model – Etsy deals in handmade goods, vintage items and unique factory-made products. The marketplace has evolved multiple revenue streams for itself, namely share in profit for every sale, promoted listings, and payment processing fee. Cloning Etsy is challenging if you go the traditional way because of its cutting-edge capabilities. But thanks to development companies focusing on clones, entrepreneurs can launch a similar site with ease. This is our small list of the hottest online businesses worth cloning in 2016 but obviously these are not the only ones available in the market. 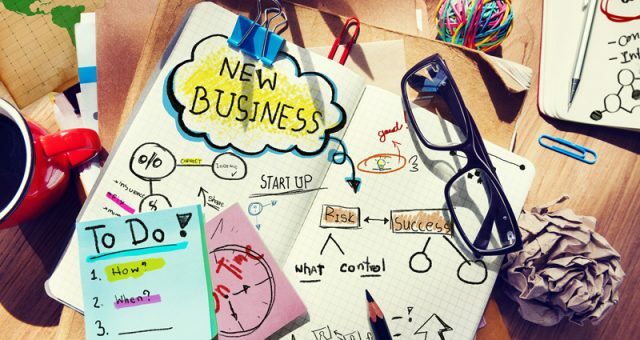 We will keep bringing new and tested online businesses making their mark in the world through such blog posts. Cloning online businesses is no longer easy. It has become increasingly complex and more demanding with the passage of time. So, if you are planning to launch a clone in 2016, make sure you pick the right business, script, and also keep our suggestions in mind. Have any questions about starting a clone business? Share them with us in the comments section and we will answer them!